Traces of the frontier in my home state of Tennessee are harder to find. 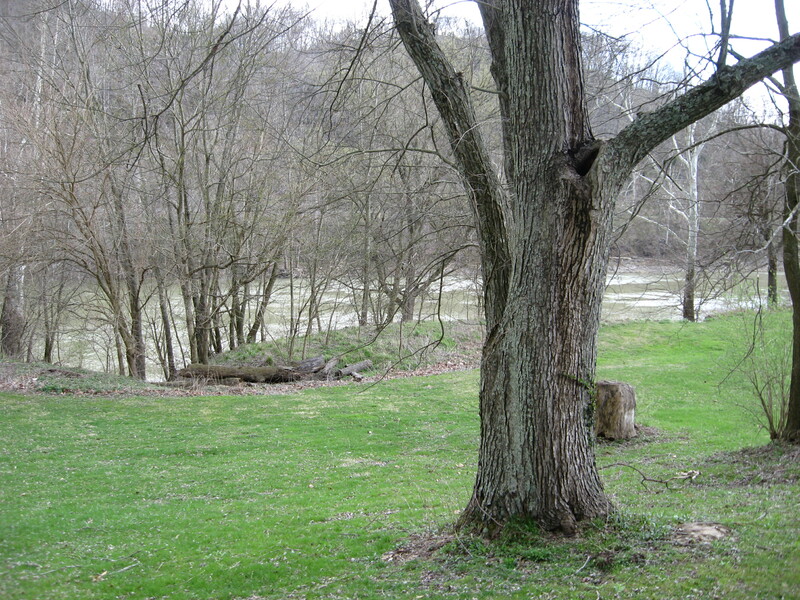 While state parks mark a few important sites (Sycamore Shoals, for instance), many of the locations that figured prominently in Tennessee’s frontier era are indistinguishable from their modern surroundings, or are now underwater as a result of TVA activity. 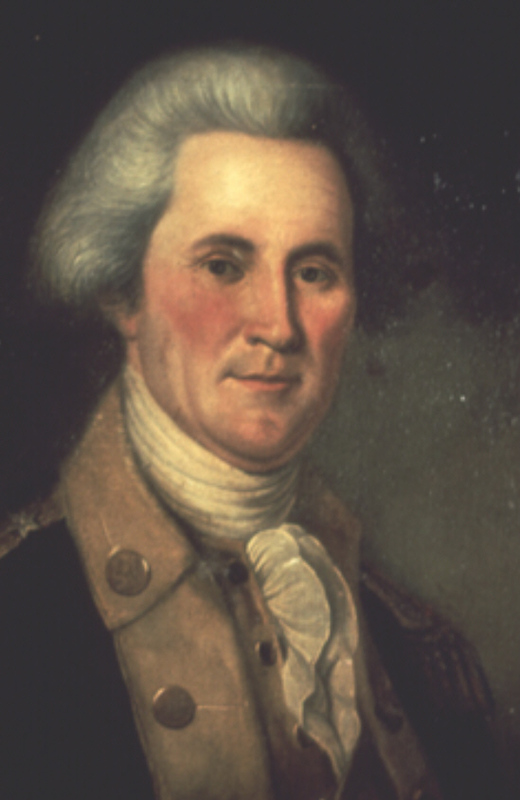 If Boone is the leading man of Kentucky’s frontier story, then the hero of early Tennessee history is probably John Sevier, seen here in a portrait by Charles Wilson Peale. 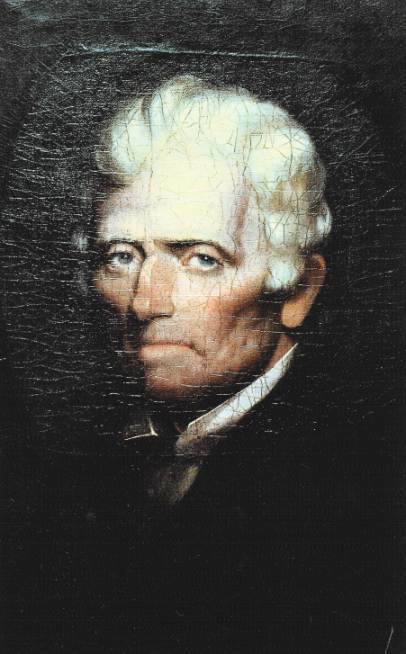 He commanded overmountain riflemen in an impressive series of victories against Indians and Tories during the Revolution (he was an architect of the King’s Mountain expedition), was the only governor of the short-lived Franklin movement and first governor of the Volunteer State, and represented Tennessee in the House of Representatives. He’s buried on the lawn of the Knox County Courthouse in downtown Knoxville. I’ve been to his grave countless times, and I’ve invariably had it to myself. Every Kentuckian knows Boone, and so do most Americans, but if I had a nickel for every time I’ve met a Tennessean who’d never heard of Sevier, I could retire now. This contrast between commemoration in Kentucky and neglect in Tennessee isn’t just a matter of popular memory. It’s reflected in historiography, too. Meredith Mason Brown’s life of Boone hit the shelves a few months ago, only a year after the release of Robert Morgan’s Boone biography. Both of these works follow John Mack Faragher’s excellent Boone study by just about a decade and a half. The bibliography of the Tennessee frontier, however, is sparse indeed. So why is Kentucky’s frontier era the stuff of legend, while Tennessee’s founding remains neglected? I think Boone himself has a lot to do with it. For one thing, he had a healthyhead start. Boone became the popular archetype of the typical frontiersman during his own lifetime, thanks to contemporary publicists and myth-makers. Furthermore, Boone fit the frontier mold. He looked and acted the way we want frontiersmen to look and act; he was a hunter, a trailblazer, and a resltess and solitary soul who wasn’t really happy unless he was in the wilderness. Sevier also bore many of the stereotypical frontier characteristics—he built a remarkable record as an Indian fighter, respected by his fellow settlers as a dynamic man of action. But he also became a statesman and speculator, occupations which connote a taming and organization of the frontier, rather than a state of living in idyllic harmony with it. The archetypal frontiersman, and the one who embodied what Americans want to believe about their frontier experience and its enduring legacy, remains forever associated with Kentucky, while Tennessee’s central frontier figure reminds us of the undeniable, recurring fact of the American frontier—it eventually ceased to exist. Maybe that helps to explain the distinction between the popularity of the frontier in Kentucky and its relative obscurity in Tennessee. It’s unfortunate, both because the late eighteenth century was Tennessee’s formative period and because there is much in that period that is captivating. 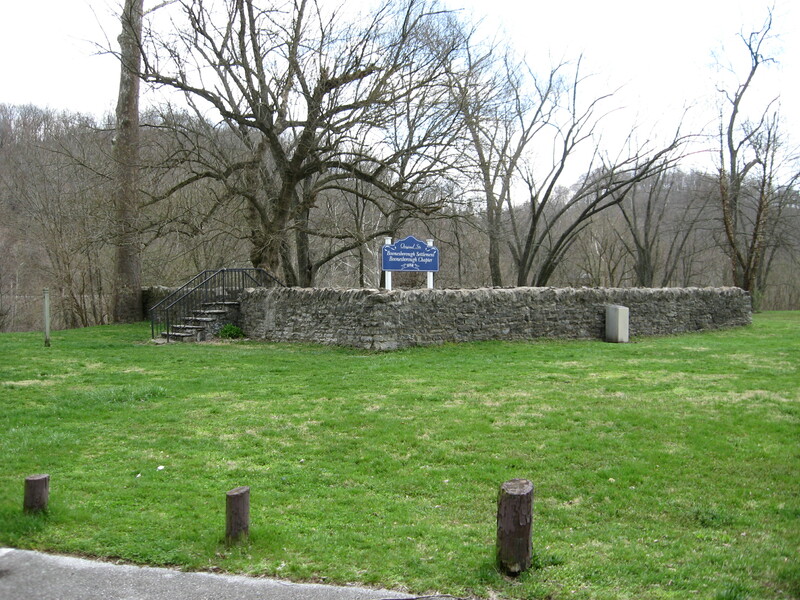 Sevier’s defense of Ft. Caswell rivals the siege of Ft. Boonesborough for drama; the tragic voyage of the Donelson party to the Cumberland settlements surpasses any trek up the Wilderness Road. There are more than enough highlights in the records of Tennessee’s founding era to weave a mythology that equals any state’s.